Finding patterns is a basic human tendency. Just look in the clouds and you’ll find yourself creating images out of the completely random shapes of the clouds. Throughout history people have looked up to the stars or into their palms or anywhere they could to fool themselves into thinking they found a pattern of life. This makes sense because patterns are essential for human survival. The species that survive best are the ones most capable of catching onto patterns in the way that reality works. The humans that learn how to recognize dangerous water versus safe water survived. 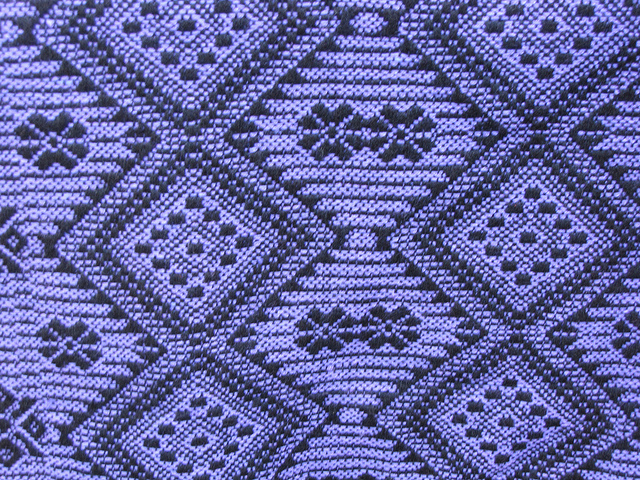 The humans that failed to catch those kinds of patterns didn’t last as well. 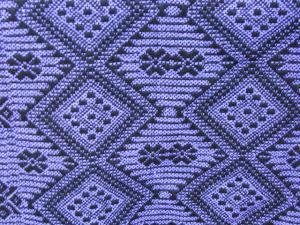 Patterns are one of the essential ingredients to knowledge. There is only so much that one person can memorize. Sure, there are ways to make memorization a whole lot easier but there is only so much time to learn. Most of what a person knows comes from the patterns they recognize. While you may not always be able to recognize every food in the world, looking at food in the right context ensures you don’t go chewing everything in order to find out whether it’s edible or not. Is it on a plate? Does it feel plastic? Is someone else eating it? Does it look tasty? Once you catch onto these patterns it’s almost impossible not to tell the difference. Find anyone who’s really skilled at anything and, even they don’t know exactly how to do something immediately, they can get you out of a problem related to that skill in dramatically less time than someone that knows nothing about the skill. Of course… patterns lead you astray sometimes. Sometimes a pattern is just a coincidence. If, on the other hand, the stars are telling you to “JUMP OFF THE CLIFF!” then you should do a few scientific experiments to figure out exactly what’s going on (if anything.) It has to do with consequences. In most tests for school, there is no “JUMP OFF THE CLIFF” risk because you don’t lose any extra points for guessing compared to getting the wrong answer. Getting it wrong because you don’t know is the same loss of points as getting the wrong answer because you recognized a false pattern. There is a lot more to getting good grades than just finding patterns though. For some more ideas you should read 101 School Hacks For Better Grades & A Better Life. 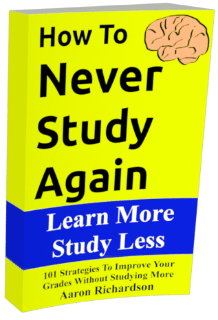 Do you want to know how to study faster than ever? That’s what this blog is all about. Be sure to check out the ebooks in the sidebar, check out the archives, and follow along for all the details.